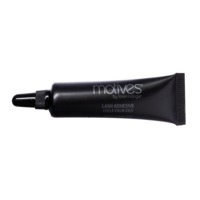 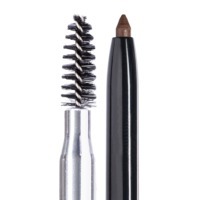 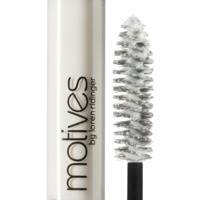 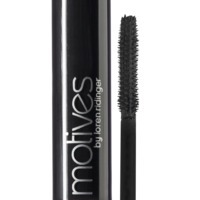 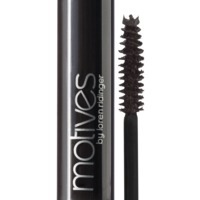 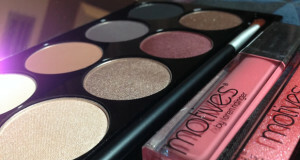 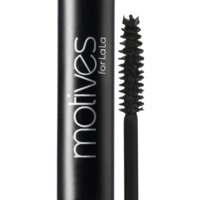 A gentle formula that provides firm, long-lasting hold for your false eyelashes. 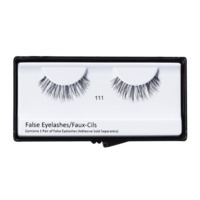 A set of false eyelashes made with natural hair fibers for an alluring, natural look. 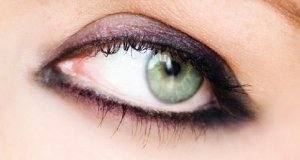 Create bigger, fuller, more inviting eyes with our collection of false eyelashes.